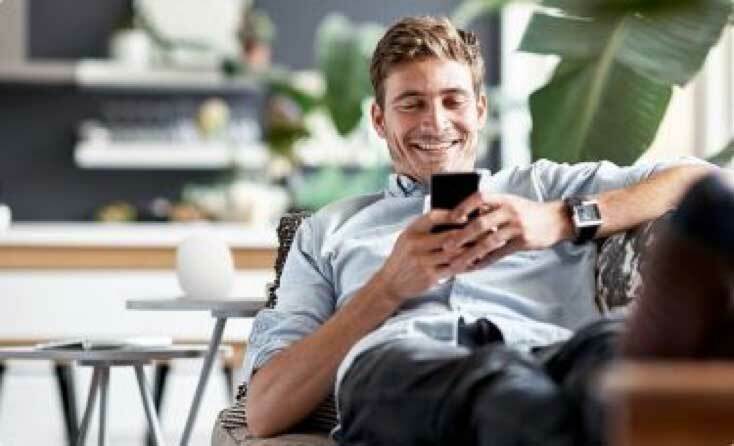 Already a TELUS customer? Add to your Internet plan by calling 1-888-811-2323. 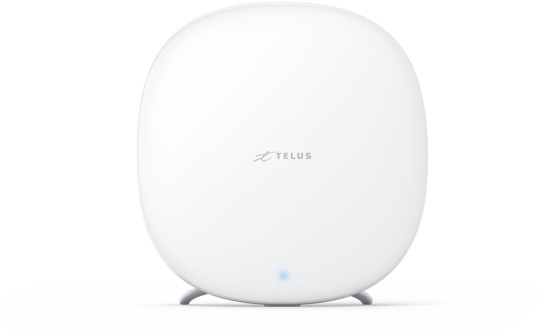 Extend your existing TELUS Boost Wi-Fi mesh network. 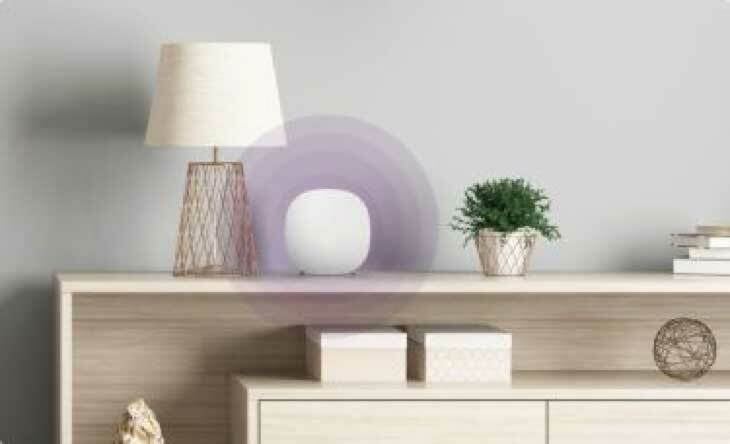 Once you have the required starter pack, get up to 1,000 square feet of extra coverage with TELUS Boost Wi-Fi expansion packs. Limit of 3 expansion packs per account. For TELUS Internet customers only. 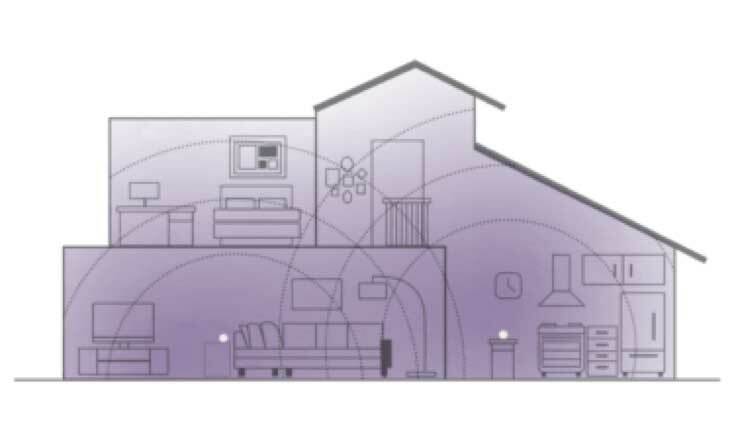 Starter pack provides up to 2,000 square feet (185 m²) of coverage, and up to 3 expansion packs can be added to provide up to 1,000 square feet (192 m²) each.